Do you know what you’re eating? From a consumer perspective, the biggest problems with globally sourced foods are how and where they are produced. Canada has numerous environmental regulatory standards in place that protect the lands on which our food is grown. There are many regions in the world where these sorts of regulations do not exist. A lack of regulation is compounded by extreme population growth, and urban and industrial sprawl that have seriously encroached on agricultural lands. Food production in these countries is being marginalized to less suitable land that is often highly polluted with industrial waste. Water sources in these regions are also subject to the same pollution and this all translates into food that contains these contaminants. Food fraud is another major consideration in how and where food is produced. Major global food markets such as the European Union, Canada and the United States have strong regulatory bodies in place that control the quality of food they allow to cross their borders. This makes foods that meet these requirements more valuable. With many value-added commodities, fraudulent reproductions will eventually surface. Food is no exception. To counter this reality, Prairie Tide uses only certified Canadian varieties of flaxseed. This gives our customers absolute assurance that they are receiving the highest quality flaxseed available in the world. Beyond regulatory considerations, the Canadian climate is the most suitable climate for growing flaxseed. We have the added advantage of agricultural lands that are not polluted by industrial waste such as heavy metals. Our flaxseed is NON-GMO and Gluten Free. All of this combines to make the “Product of Canada” stamp amongst the most sought after around the world—for the simple assurance that our products and ingredients are the very best in the world. 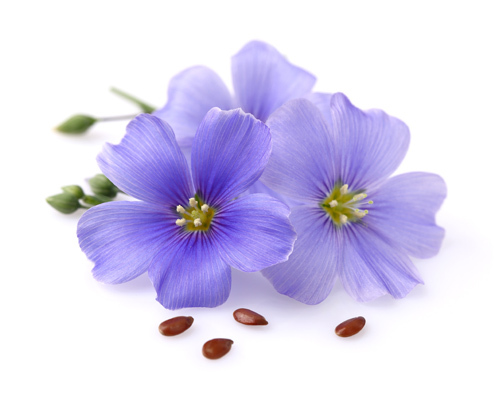 We aren’t just listing off all kinds of facts and regulations to convince you Prairie Tide provides the best flax seed in the world. We know we do. And we take this much further than any of our competitors. Prairie Tide has developed a proprietary database of flaxseed varieties which enables us to select the most suitable varieties for each product we develop. We buy our seed directly from the best growers in Canada. We offer clean label products that contain no artificial ingredients or preservatives. Our raw materials are traceable right back to the growers. We simply offer the best flax in the world. Period–Domestically and Internationally. We take great pride in working directly with the farmers, and selecting the best seed and varieties for each of our products. We make our selections based on quality, safety, flavour and seed content. 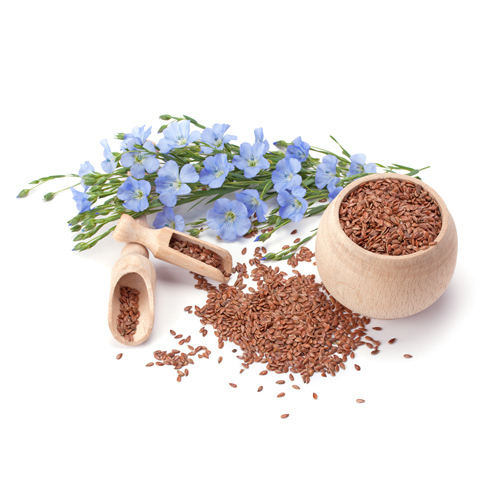 We also work from a principle of sustainability by utilizing every constituent part of the flaxseed in our products, eliminating waste byproducts. When you buy from us you will never have to question what you are eating. That’s our promise to you.